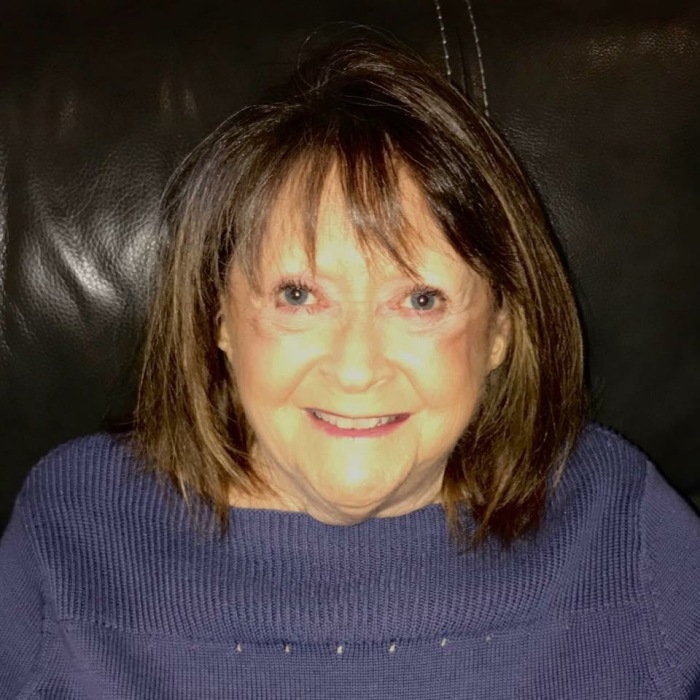 Zella Mae Gray, 69 of Plainfield, passed away on March 27, 2019 in Hendricks Regional Health. She was born on September 4, 1949 in Algood Tennessee to the late Arlee and Lela (Burchett) Boles. Zella was in sales at Laughlin’s Menswear in Brownsburg before her retirement. Funeral services will be held on Saturday March 30, 2019 at 3 p.m. in Hall-Baker Funeral Home, Plainfield. Visitation will be from 1 p.m. until the services in the funeral home. Survivors include her Daughters: Mileah L. Gray (Fiancé Todd Bartlett) and Selena M. Gray. Brothers: Lawton and Daniel Boles. Sister: Martha Boles. Grandchildren: Brooklynne Makennah and Blake Alexis Thomas, Ashley Renee Gill, Kirsten and Erin Bartlett. 2 Great Grandchildren. In lieu of flowers please make donations to Misty Eyes Animal Center P.O. Box 1202 Brownsburg, Indiana 46112.